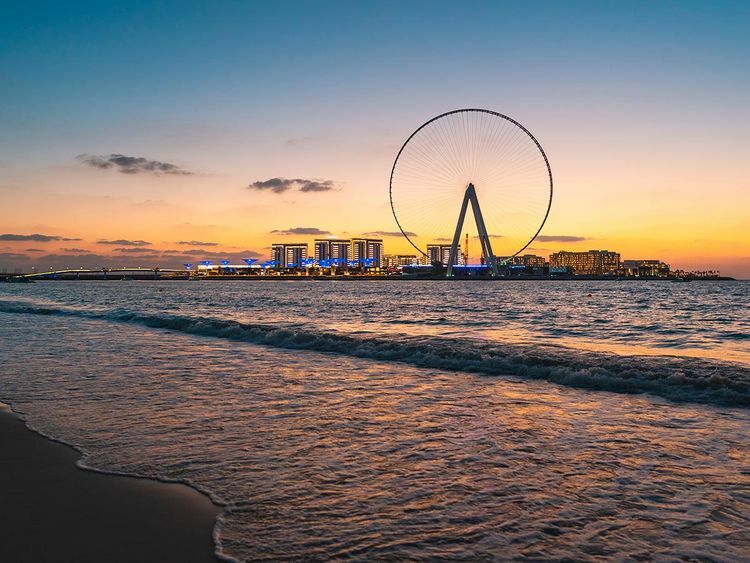 Dubai: The first visitors will be able to take up a spot on “Ain Dubai” - the world’s tallest observation wheel - some time just ahead of the Expo 2020’s opening date on October 20, 2020. 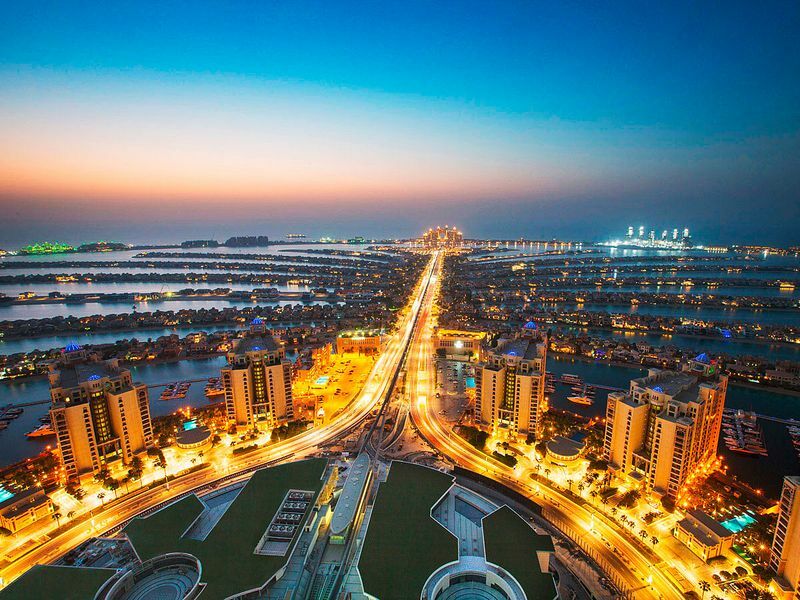 And they can get a bird’s eye view of Dubai from a height of 250 metres. • The length of each permanent spoke is longer than a full-scale football pitch. • 2,400km - distance all the cable wires housed inside the spoke cables if they were joined end-to-end. • 25 per cent more steel used in to construct Ain Dubai than iron used for The Eiffel Tower. • 9,000 tonnes of steel used in the construction of Ain Dubai. In terms of comparison, it will go past the 167 metre High Roller observation wheel in Las Vegas, and the 135 metre London Eye. For now, Ain Dubai is in the final stretch of its construction - the eighth and final 450-tonne temporary spoke was removed from the structure and the last of the permanent spoke cables installed. Among Dubai’s super-high structures, Ain Dubai will stand tall. The Dubai Frame in Zabeel Park stands at 150 metres, and there is the observation deck on the Burj Khalifa, which is at 555 metres up in the sky. Another vantage point to take in the Dubai skyline will come atop the Palm Tower, with an Infinity Pool perched 210 metres high. There will be another new tower on the Palm, standing up to 260 metres, called the Palm360. That’s not all - the Jumeirah neighbourbood will eventually have the ‘Burj Jumeira’, soaring all the way to 550 metres. But with its circular structure, Ain Dubai will hold a special place in Dubai’s skyline. The opening was initially scheduled for late 2018 or early 2019, but now an opening day ahead of the Expo 2020 sure makes for a high-visibility occasion. For now, the Bluewaters Island is becoming a hub of activity on the freehold side. Direct from developer sales are rated as “robust”, according to GCP, with prices of a one-bedroom from Dh2.1 million, two-beds at Dh2.6 million and above, and three-beds from Dh3.5 million. Residents have already moved into some of the apartment blocks. In all, Bluewaters features 10 buildings, all of which have been handed over in phases starting from late last year, according to Asteco. In fact, the last of them - Building 5 - handover took place Wednesday.